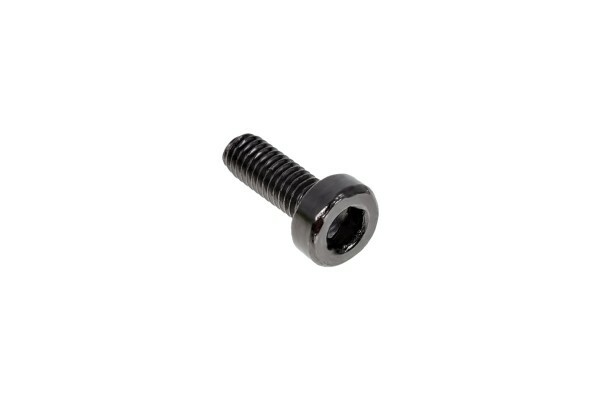 Deep black hexagon socket screw for mounting of faceplates and grills on radiators or for mounting of radiators under the case top, mounting of waterblocks and much more. When using hexagon socket screw clean working is ensured and overturning of the head is virtually impossible. The manufacturing according to DIN ensures perfect compatibility in all technical sectors. The great choice of colours allows a whole array of new applications and possibilities for your very own and individual system! Screwing in a screw too far into a radiator will damage the radiator. Always ensure you have the right screw length! These screws may not always be suitable! These screws are not passivated and may hence corrode under humid influences!